Based out of Albany, NY, Home Evolution has been providing roof installation and repair services in the Albany, NY region since 2006. We are an IKO Shield Pro Plus roofing contractor and a Velux Certified Skylight Installer and specialize in shingle, as well as EPDM roof installations. Home Evolution is dedicated to providing quality roof installation and repair services to all of our customers in the Greater Albany, NY region with our one project at a time policy. We pride ourselves in the work we do and it shows through the feedback that we receive from our customers. 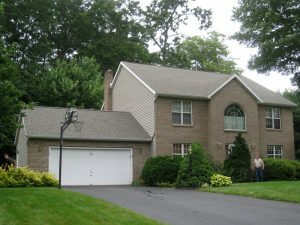 We also specialize in vinyl siding installation, siding repair and window replacement services.